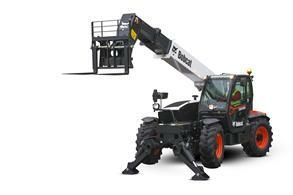 Real versatility with maximum reach. 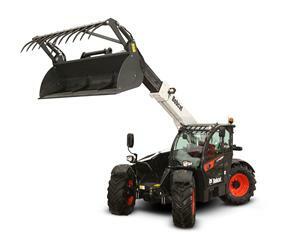 Bobcat TR Series Rotary Telescopic handlers offer 3-in-1 customer value – one machine that you can use as a telehandler, an access platform, and a crane – for maximum versatility and efficiency in your daily workload. 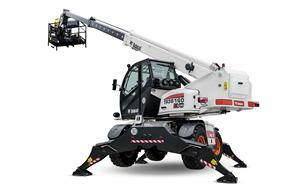 They are ideally suited for jobs requiring very high lifting height with loads or people, especially in confined spaces.